Make Life Sweeter. Keep Bees. 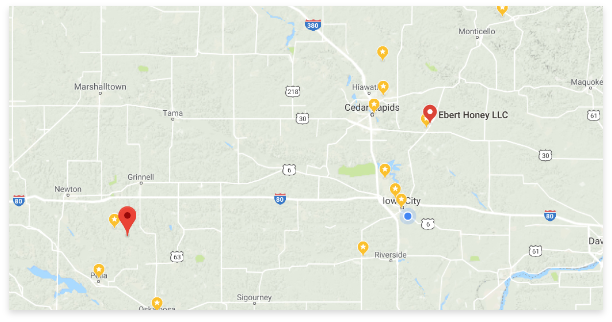 Phil Ebert began Ebert Honey in 1980 with only about ten colonies in the backyard of his Fairfield, IA home. At the time, one five gallon bucket of honey seemed like a large amount. 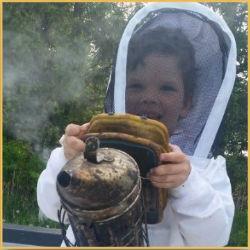 Questions About Ebert Honey Products?